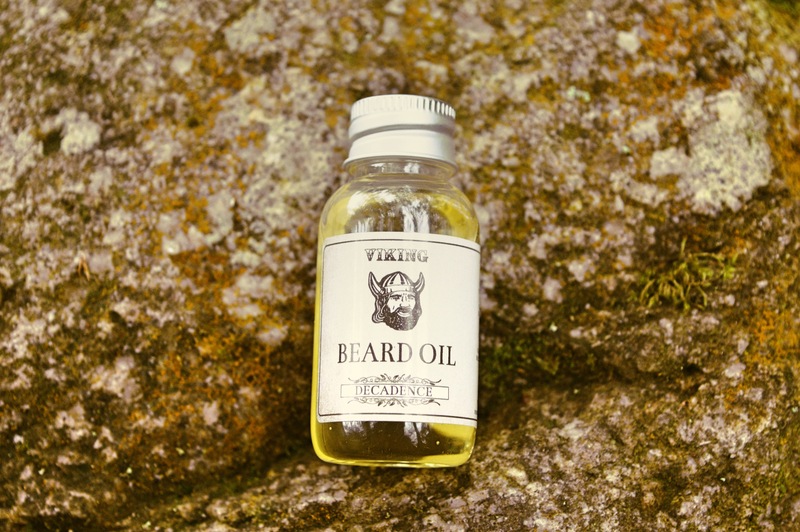 Our Limited Edition DECADENCE fragrance captures the aroma of the Scandinavian forests Vikings once roamed. 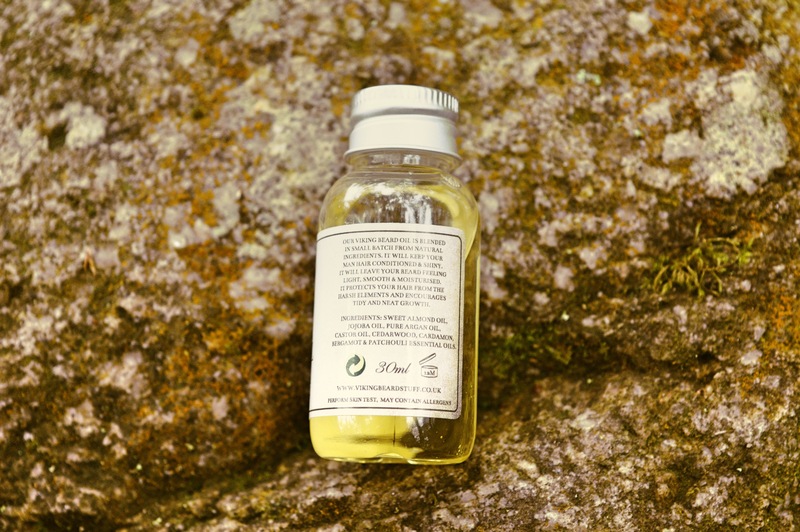 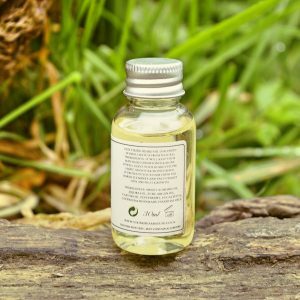 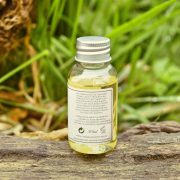 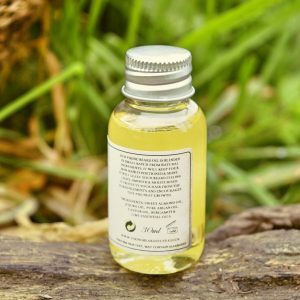 It contains the scents of Cedarwood, Cardamon, Bergamot & Patchouli which give it a sweet, woody aroma, blended with a hint of spice, a bitter sweetness and floral and herbaceous notes reminiscent of the Outdoors. 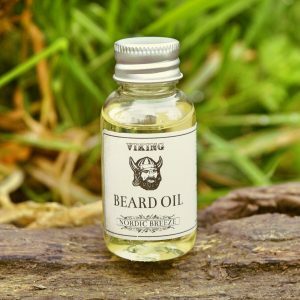 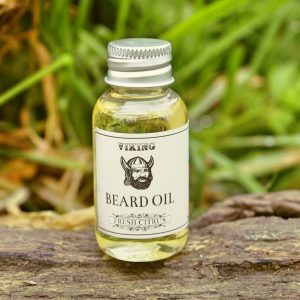 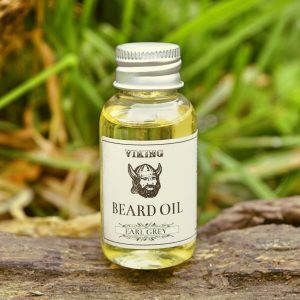 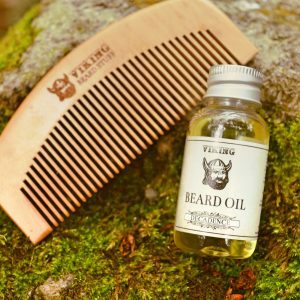 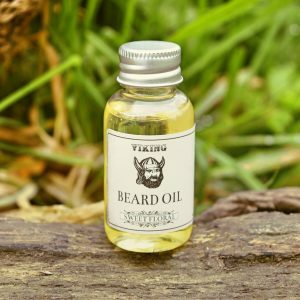 The Perfect Manly Scent with added relaxing and calming properties to chill out the war-hungry Viking in you! 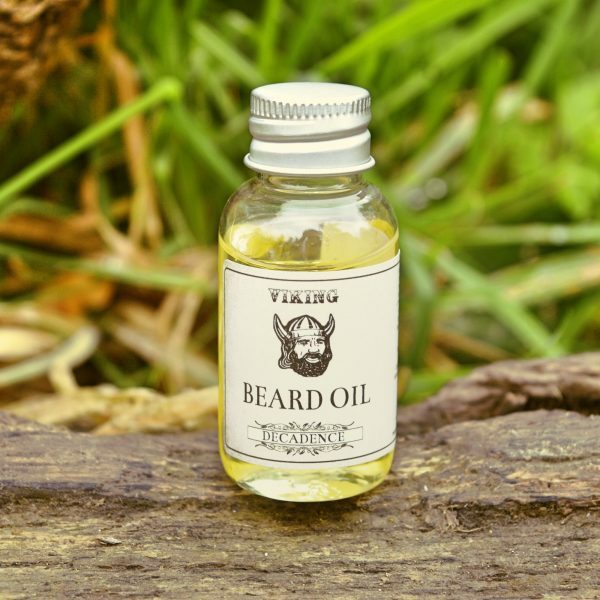 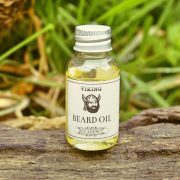 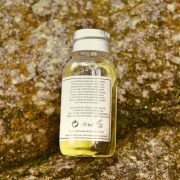 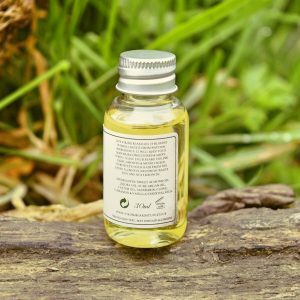 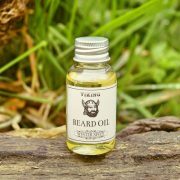 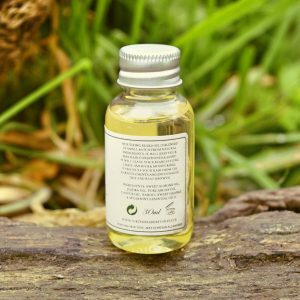 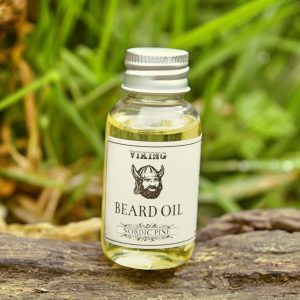 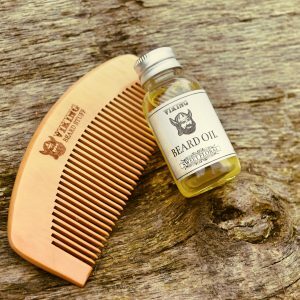 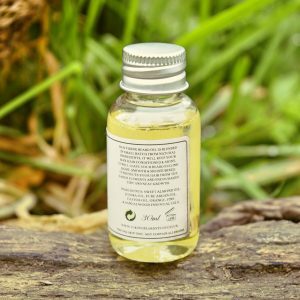 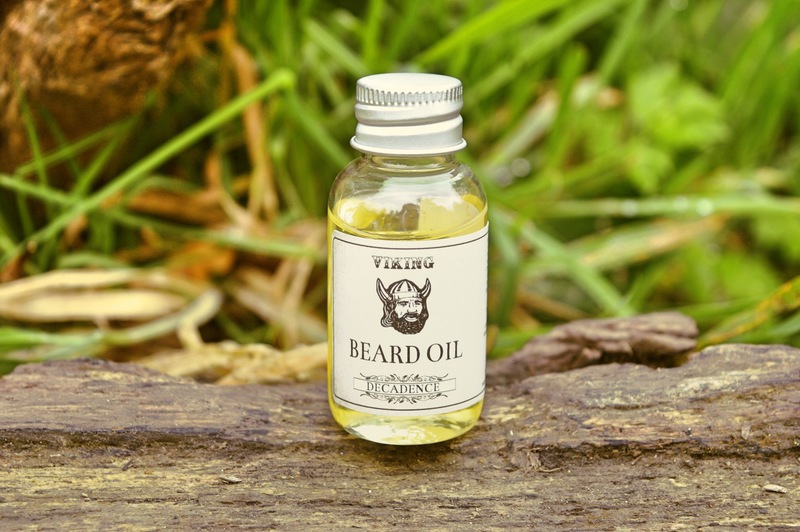 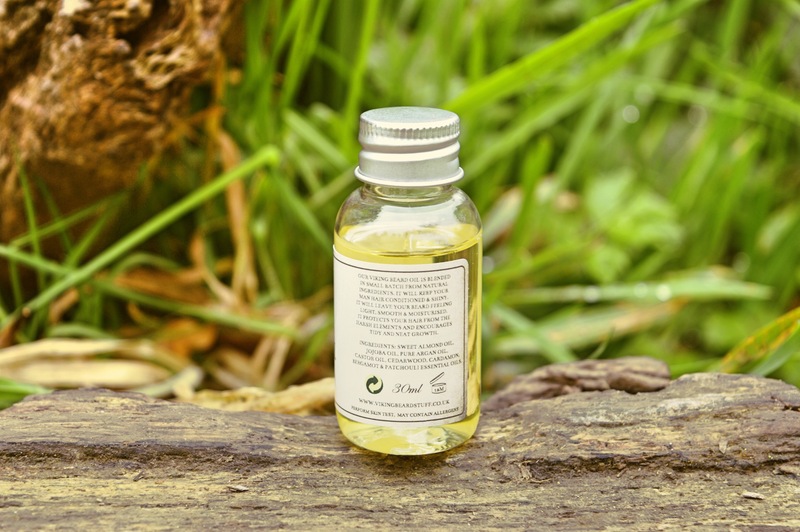 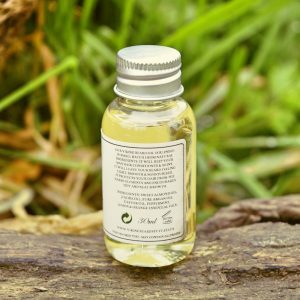 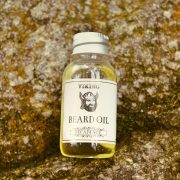 Our Beard Oils combine a special blend of 100% pure Moroccan Argan Oil, Jojoba Oil, Castor Oil and Sweet Almond Oil.